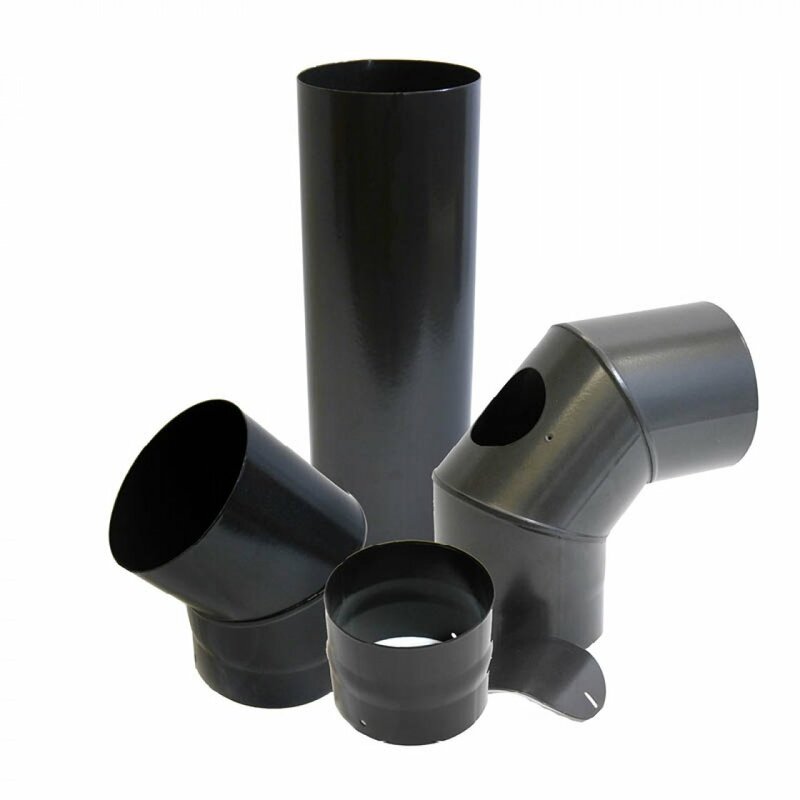 Finishes held in stock: matt black, gloss black, gloss white. 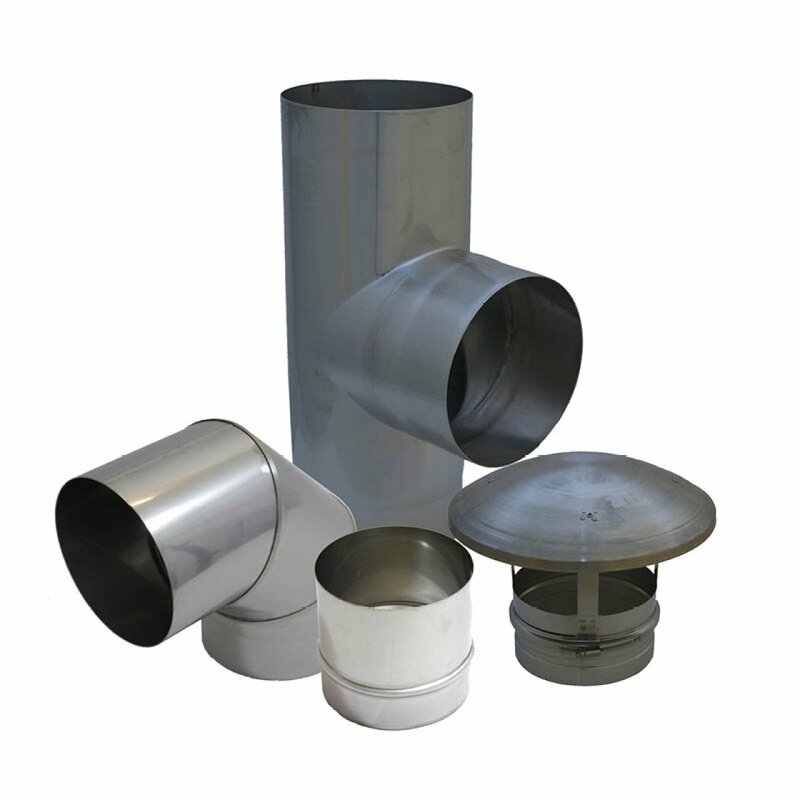 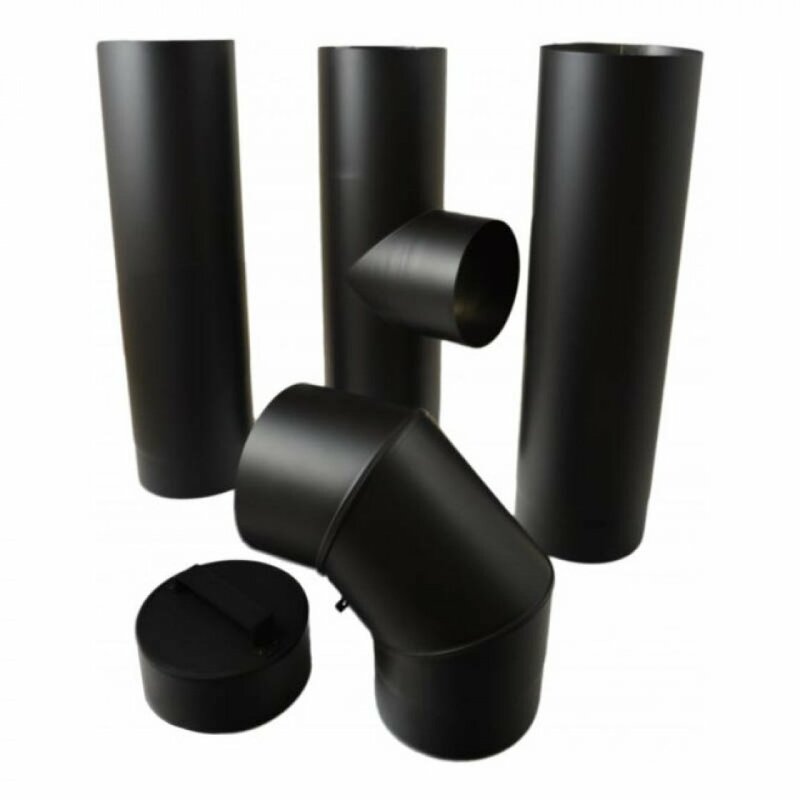 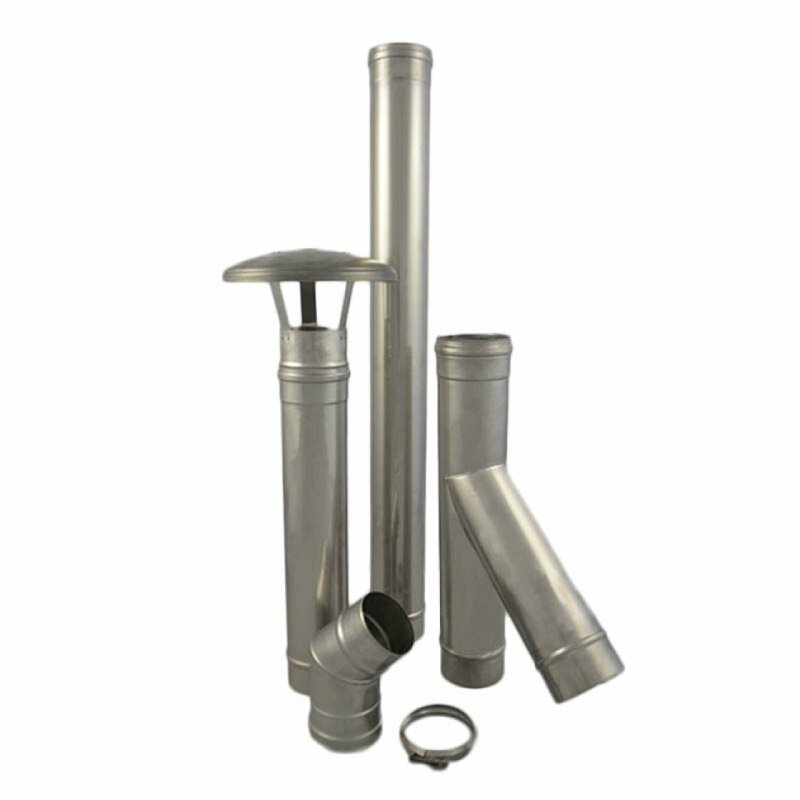 Sigma has been specifically designed as a connecting flue pipe to facilitate connection between an appliance and either an existing brick chimney or a prefabricated twin wall system. 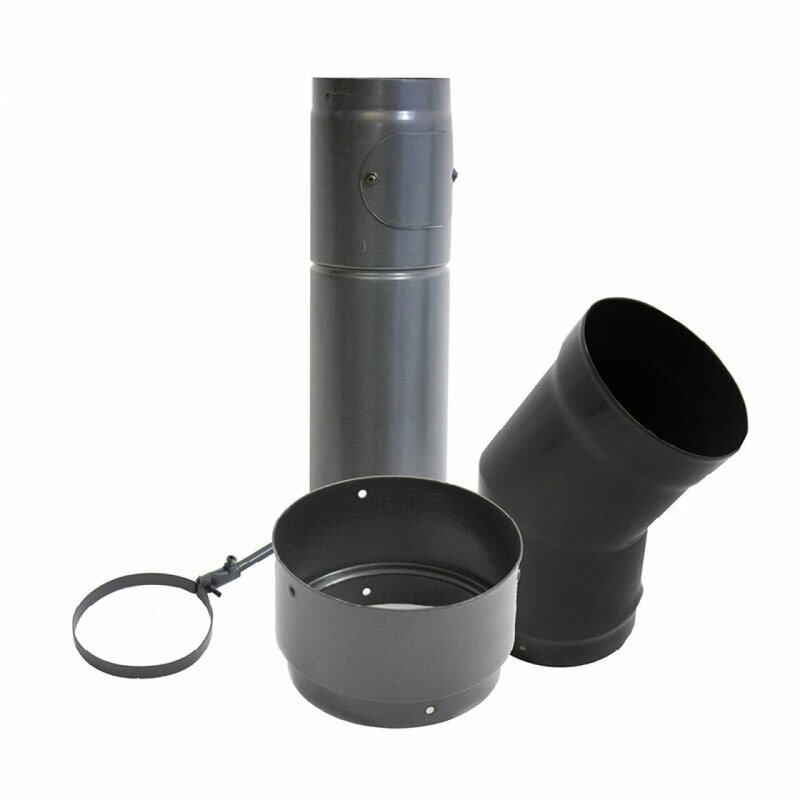 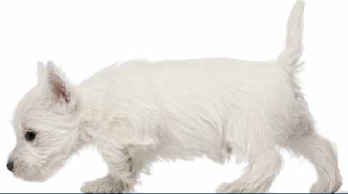 It is manufactured in the UK by SFL.